Launched on Valentine's Day in 2005 by 3 Paypal employees as a video sharing website, YouTube has changed the way video is delivered online. It's a platform that has given some users worldwide recognition (who doesn't remember “Chocolate Rain”) as well as paying out millions of dollars in royalties to users every year. On November 13, 2006, YouTube was purchased by Google for $1.65 billion, making it Google's second largest acquisition. In the years since, YouTube has grown to be one of the most visited websites on the Internet. 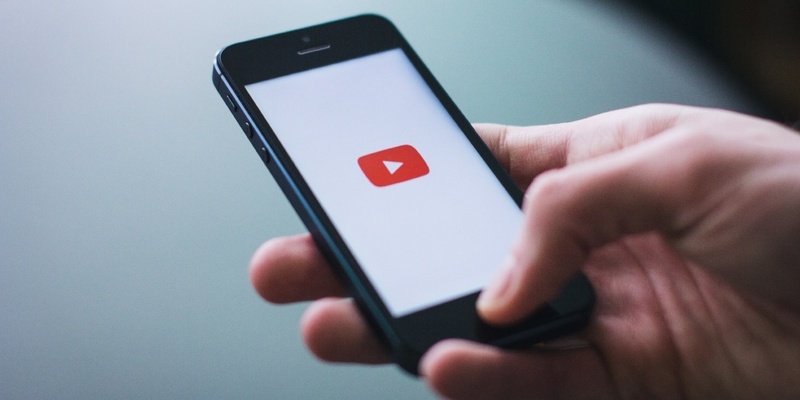 If you're still not sure if YouTube is that right video channel for your marketing efforts, here are 25 more YouTube statistics that can help you to understand the power and reach of this amazing website! YouTube has captured the major marketing demographic of users between 18-49 years old. Online video streaming is growing every year. It's estimated that by 2025, half of viewers under 32 will not subscribe to a pay-TV service. Online video consumption is continuing to grow every year and YouTube is the top choice. Are you noticing a trend here? If you are trying to reach that critical 18-49 year old demographic, YouTube is their gathering place. This is one of the most interesting YouTube statistics. YouTube is a global phenomena and uploading to YouTube potentially opens your product up to a worldwide market! People and businesses are making residual income from their YouTube channels. For businesses, video content can significantly drive traffic and increase sales when distributed through YouTube. YouTube boasts some of the most impressive usage statistics of any online business! The average video is 4 minutes and 24 seconds. You can do the math! 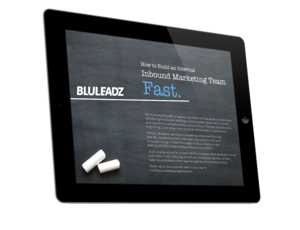 If you don't have a mobile marketing plan in place that includes video, you should! Ten Years ago, this video broke the Internet! The current video with the highest number of views is “Despacito” by Luis Fonsi and Daddy Yankee with over 4.7 BILLION views. It reached 1 Billion views in just 97 days! If you're looking for eyes, YouTube users are dedicated to the platform. YouTube is an impressive marketing channel. With a little planning YouTube can be an inexpensive way to drive traffic, increase conversions and close sales. With only 9% of small business using YouTube as a marketing channel, there's plenty of room for growth! These are royalty/licensing payments, not direct sales. YouTube is a powerful advertising medium as well as a video distribution channel. The next couple of YouTube statistics about TrueView, bear this out. 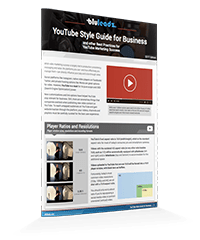 TrueView is a viable option for businesses looking to build brand recognition and authority on YouTube. Video content doesn't need to be long to be effective. The top brands in the world rely on YouTube to drive sales. If you make explainer videos, YouTube is the perfect place to post them! If you use video in your marketing efforts YouTube is the premium channel for getting eyes on your videos. With over 1,000,000,000 hours of viewing in 88 countries around the world every single day, YouTube can drive traffic, conversions and sales. The numbers don't lie. If you haven't yet started a YouTube channel for your business what are you waiting for?